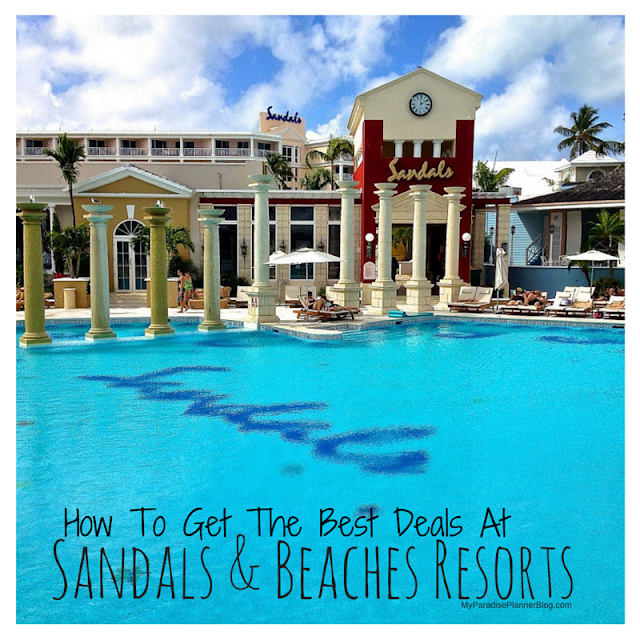 Sandals Select Members who book in select categories at Sandals Resorts and Beaches Resorts are eligible to receive double points for immediate redemption! Hurry, offer ends March 31st! Book your stay at Sandals or Beaches with us for travel in 2013 and 2014 to receive double points for immediate redemption. For example, if you have 10,000 points in your account, valued at $250, then you will receive an additional 10,000 points for a total savings of $500 off of your new booking. The maximum number of points that will be doubled is 10,000 points. *Please note that past guests who sign up for Sandals Select Rewards will be able to use enrollment bonus points toward the offer, but not points from their current stay. This offer is capacity controlled and can be withdrawn without notice. Not responsible for omissions or errors.